Have you got Google Earth on your computer? If so, then download the Google Earth view of The Rose & Crown. 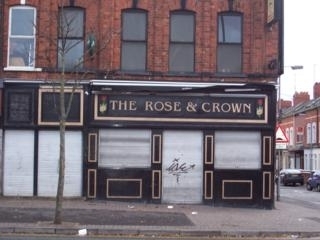 Is this the wrong position for The Rose & Crown? If you think so, then modify its position. Click / Tap the button above to get directions from where you are to The Rose & Crown.